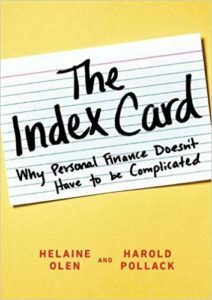 The professor from University of Chicago, Harold Pollack, said that all good investment advice can fit on a single card. 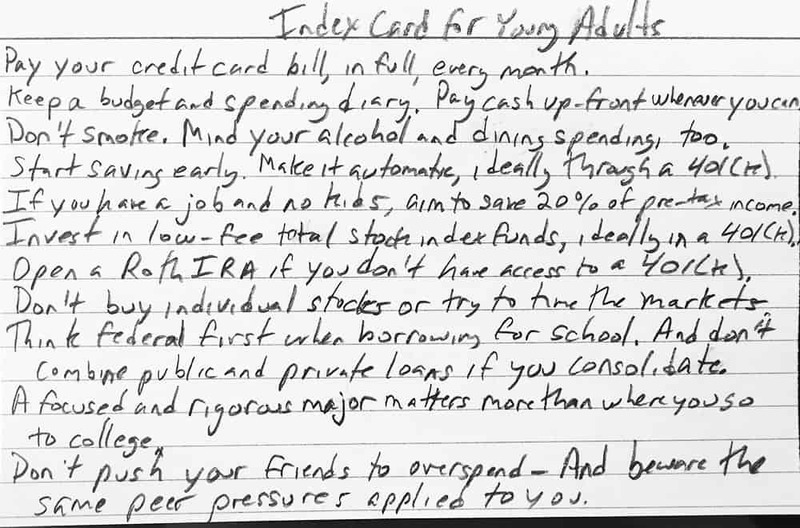 When the people wanted to see that card, he wrote the advices down and took a picture of it. The investment advice are aimed for young Americans, but they hold the general truth, everyone could follow. And would benefit. Keep a budget and spending diary. Pay cash up front whenever you can. Don’t smoke. Mind your alcohol and dining spending, too. Start saving early. Make it automatic, ideally through a standing order to you. If you have a job and no kids, aim to save 20% of pretax income. Invest in low-fee total stock index funds. Open a Roth IRA if you don’t have access to a 401(k) – for your pension. Don’t buy individual stocks or try to time the markets. 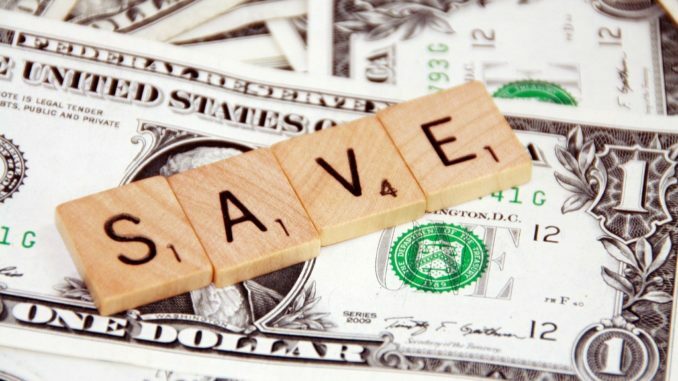 Don’t push your friends to overspend. And beware the same peer pressures applied to you. As you can see, these are all simple investment advice, we all could benefit from. So why do people still think, it’s a good idea to keep their salary in bank account? Saving for something big in few years, maybe a car or a house? Isn’t it better to invest your money for 3 years, somewhere where you can gain 5% (shares), 12% (p2p lending) or even 18% (real-estates) per year and make the money work for you? More about my portfolio here. Even though investing is far away from gambling, there is always a financial risk. The higher risk level, the higher reward might be.